H+R has extensive expertise in many areas of building investigation, including building pathology and remedial specification. 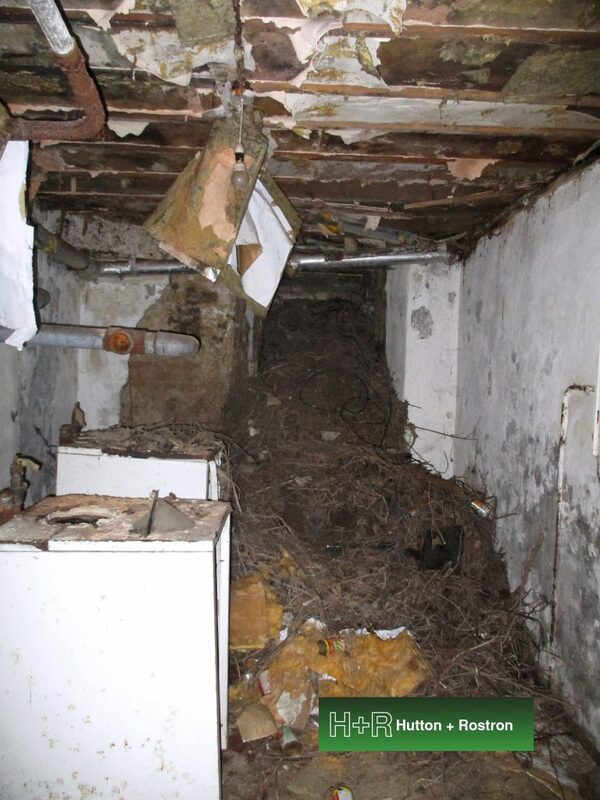 With a wealth of specialist knowledge and investigation techniques at our disposal, our independent team of scientific building experts can bring a multidisciplinary and holistic approach to building investigations for remedial work, risk management or future use purposes. Building Pathology is the study of building defects, building decay and building performance in order to develop suitable remedial and management solutions. The discipline looks at the interrelationships between the physical building, its use, occupation and environment to gain valuable insights into why buildings fail. Our remedial property surveying and consultancy service uses a holistic, professional approach to Building Pathology to effectively describe the investigation, diagnosis and reporting of building failure. This will then form the basis for developing sustainable solutions to deal with building defects and deterioration. A building defect report will typically begin with a compilation of background and historical information, and is followed by a comprehensive property inspection which may involve specific investigation and measuring. To assist us in obtaining robust results, we use our extensive practical experience, combined with a wide range of minimally invasive, non-destructive investigation techniques as well as specialist instrumentation and laboratory facilities. H+R is proud to be serving a wide client base comprising commercial property organisations such as contractors, developers, real estate companies, landed estates and property management companies, in addition to private property owners. We also act for fellow industry professionals as well as numerous heritage sector organisations, institutions and charities. As experts in resolving and preventing building defects and decay, H+R are a valuable resource, helping you to act in good time to mitigate potential losses. We can offer cost-effective services and specialist advice that are tailored to the individual requirements of your commercial or private property.